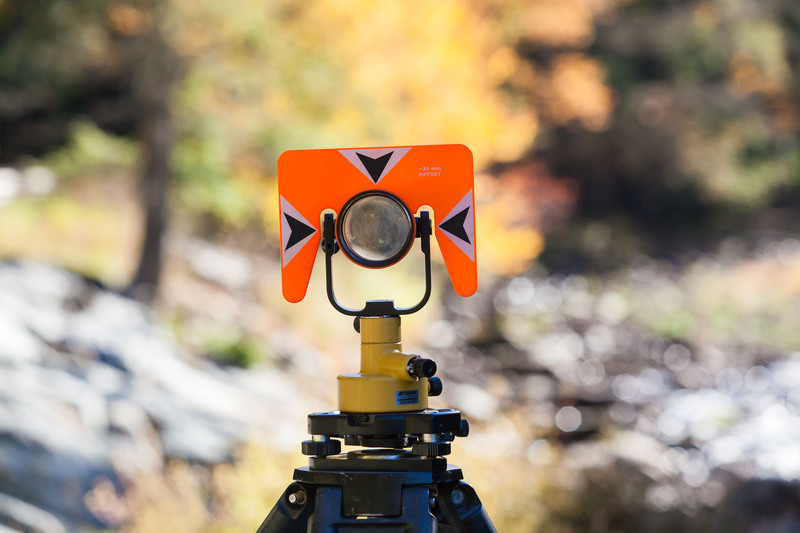 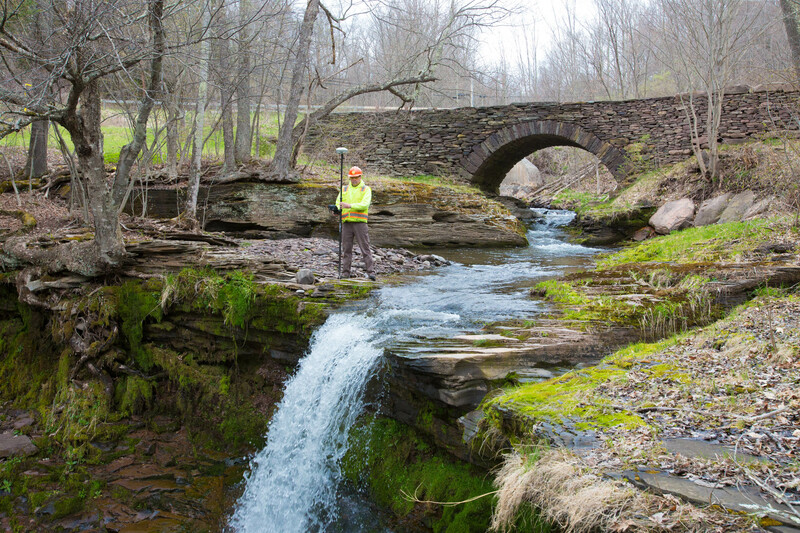 Catskill Region Surveying Services P.C. 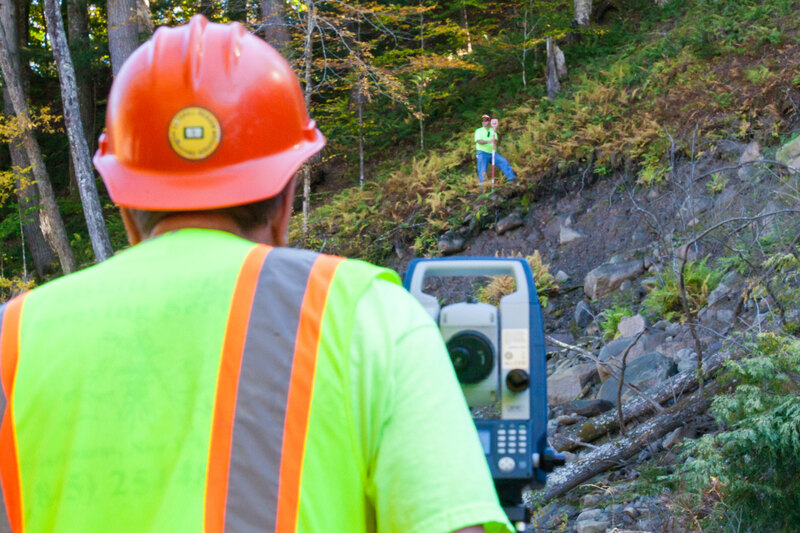 Catskill Region Surveying Services has extensive experience preparing and gaining approval of subdivisions in the Catskill Mountain region. 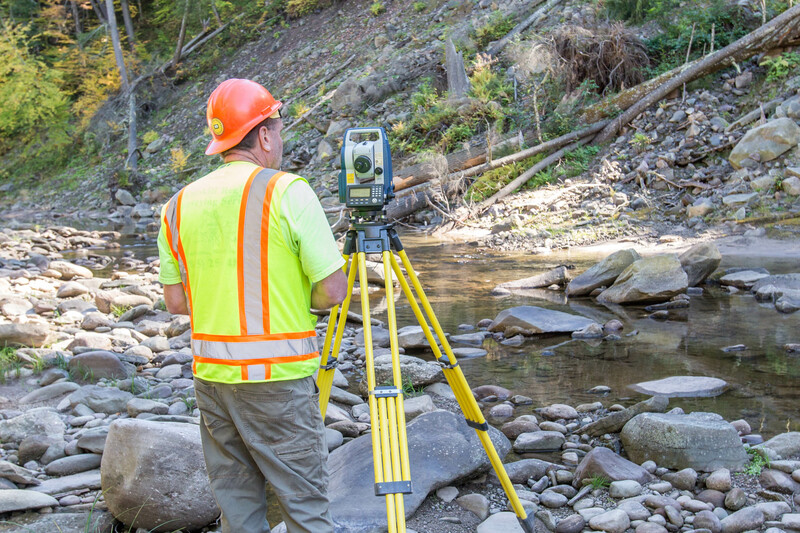 With thirty (30) years experience of representing clients with regard to subdivision or zoning issues, CRSS has established and maintains relationships with many planning boards in Delaware, Greene, Sullivan, and Ulster Counties. 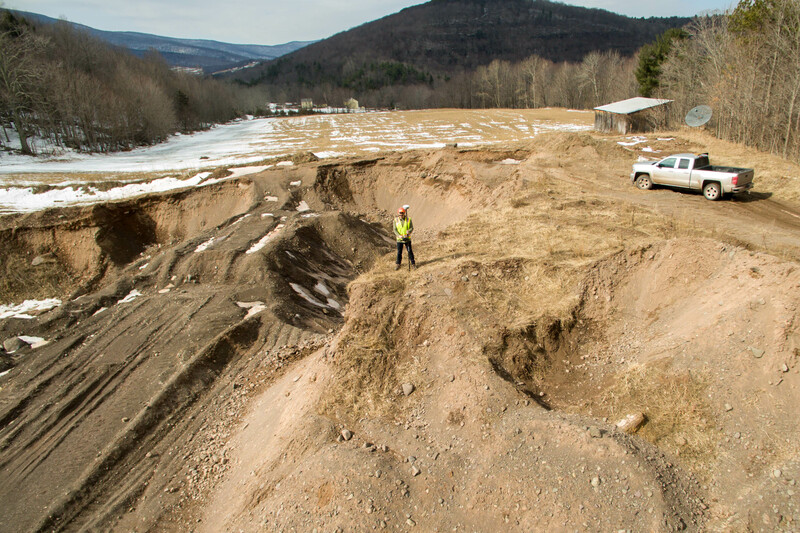 Recently in the Catskill Mountains, more lots are being combined than separated. 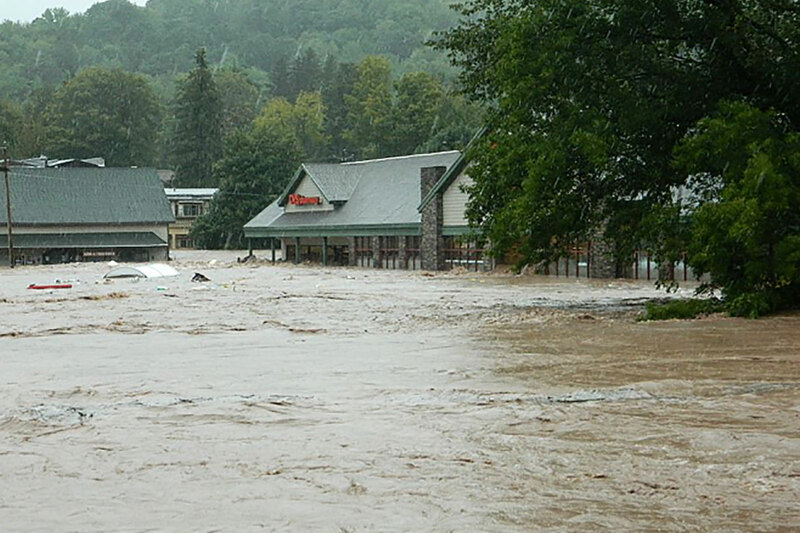 Changes in stormwater approvals and regulatory review have resulted in subdivision applications to be reduced or not exist at all. 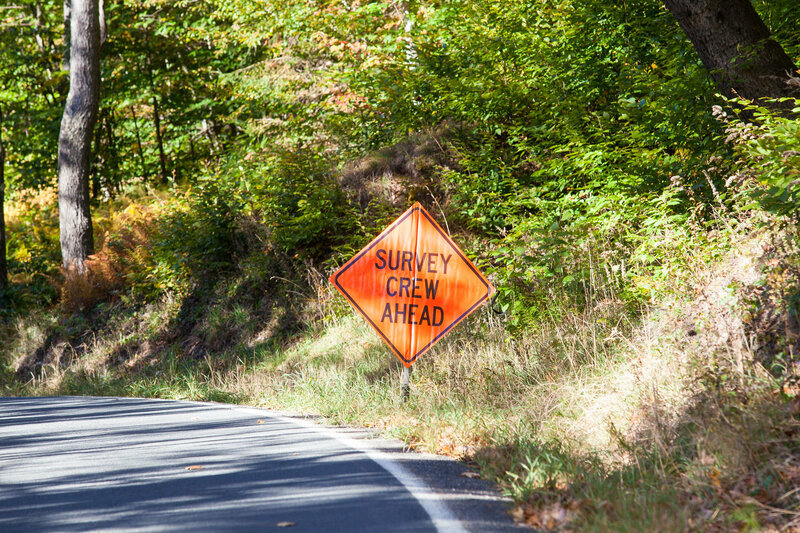 Our goal is to provide our clients with cost-effective, accurate, timely solutions to their Subdivision Survey and Mapping needs.